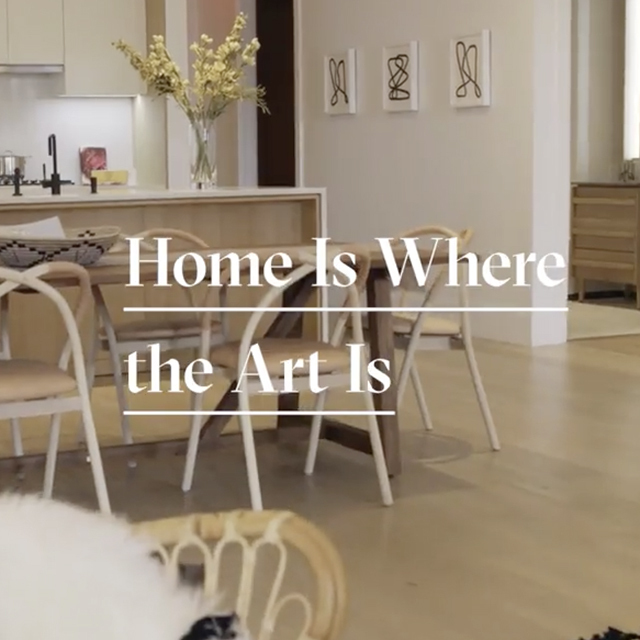 GALERIE makes contemporary art a part of everyday living. Art is displayed throughout the common spaces; the sculpture garden features a work by local artist Allen Glatter, walls are adorned with abstract artwork by Brazilian mixed media artist Carin Kulb Dangot and the building operates its own gallery, Art Box, a rotating exhibition space dedicated to showing art by NYC and LIC artists. 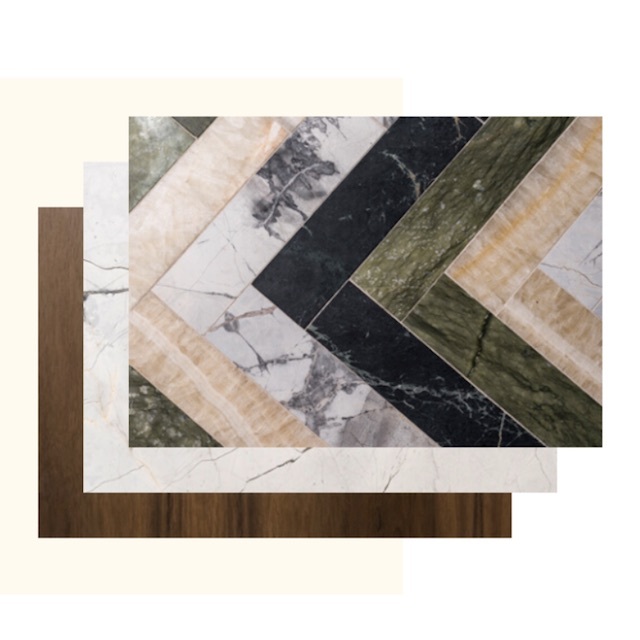 An elegant yet eclectic statement to the power of design, the powder room walls are matte-finished with walnut paneling set the stage for a wall-mounted Calacatta Ice marble vanity with porcelain sink. The exquisite herringbone-patterned marble floor is a custom creation of Paris Forino. Seamlessly integrated with the living space, high design and precision woodwork express the quality of the kitchens. The dining island features a Caesarstone countertop and waterfall edge detail. Sophisticated matte white oak millwork complements the custom white lacquer cabinetry. 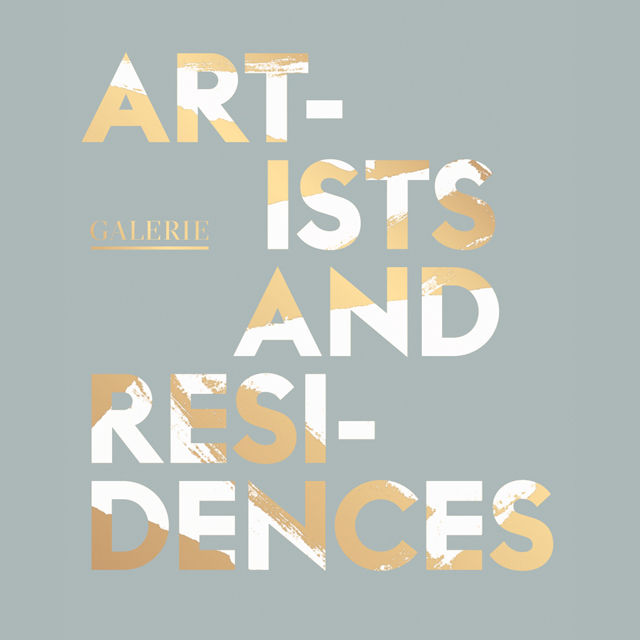 GALERIE offers a distinct living experience. Bound by vibrant restaurants, art venues and miles of waterfront parks, the interior design of GALERIE offers sleek and spacious homes and artful views of the surrounding cityscape coupled with amenity rich opportunities where comfort, convenience and a sense of belonging abound. 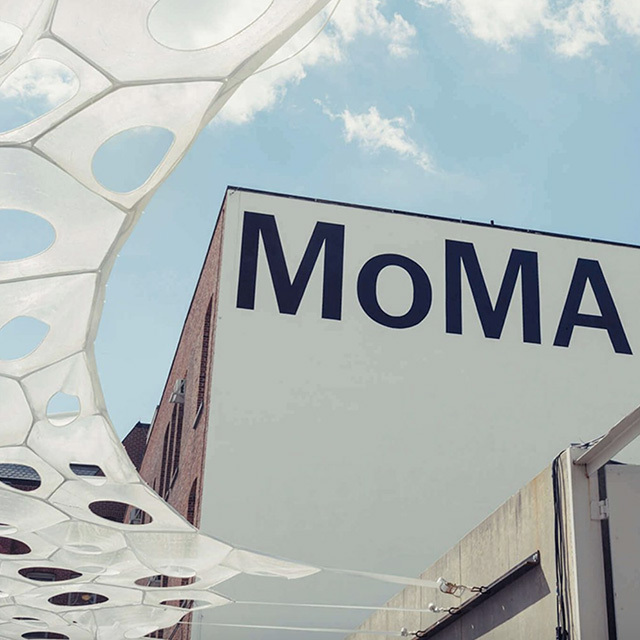 Located opposite MoMA PS1, GALERIE is a place where art, artists and residents share the same address. 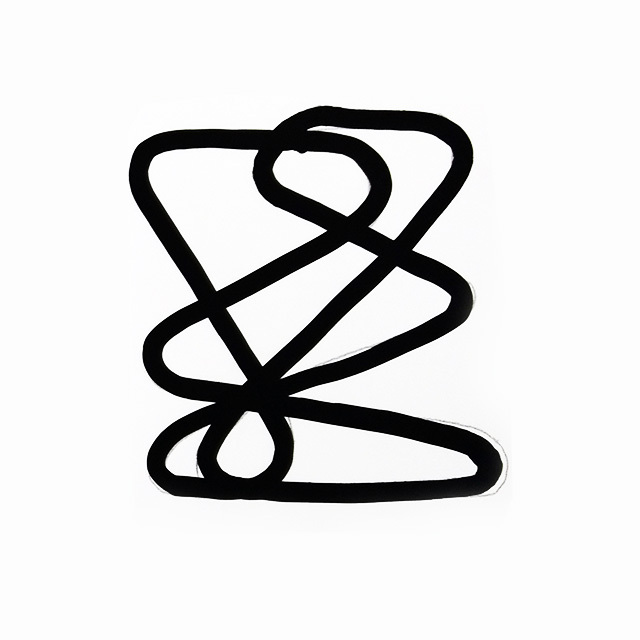 Explore the artistic community of LIC with the Art Walk Gallery Map curated by GALERIE. Book an appointment today at GALERIE and follow GALERIE on social media. Facebook @galerielic, Instagram @galerielic. Paris Forino Design infuses an understated elegance and unique artistic sensibility to the interior design of GALERIE. 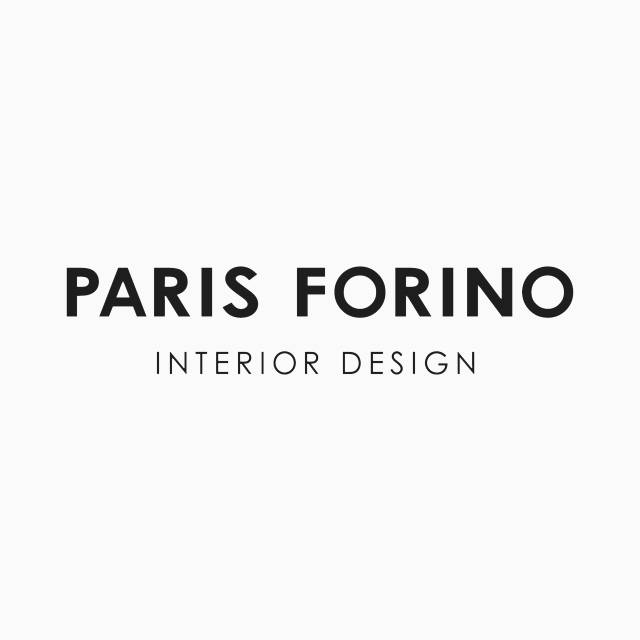 Established in 2012, Paris Forino steadily gained a reputation for minimalist elegant interiors, executing commissions for intimate homes, multi-family residences and luxury hotels. Paris has completed projects in New York, Toronto, Miami, Stockholm and has been featured in Elle Décor magazine and AD.com.